Just in time for this year's World Energy Efficiency Day, we created eight slides depicting one of the most prominent symbols for energy in general. We decided not to use the classic light bulb, but energy efficient bulbs instead. 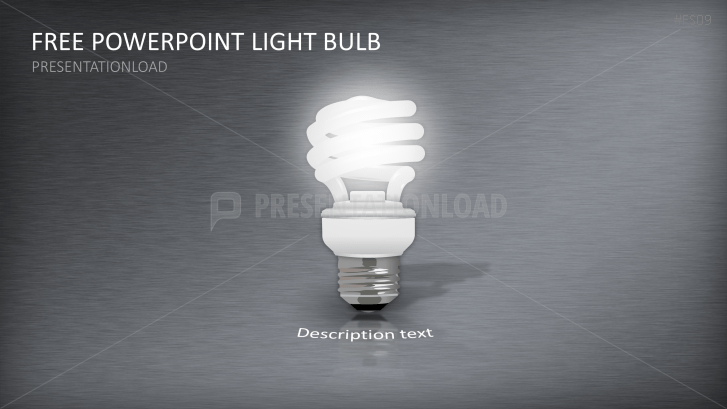 They can also be used to represent new ideas, so the use of these slides is not limited to presentations about energy.